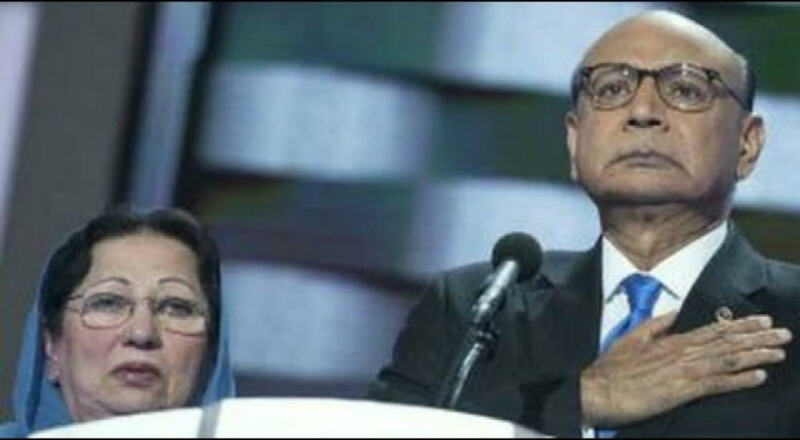 While Donald Trump’s reaction to Mr. Khan’s attack on him was shocking, ill thought out, petty and thus disturbing, what was even worse was the Democrat Party allowing this poor man to express the bad judgement of using his son’s death in combat as a a cheap shot political football against Trump, asking him piously if Trump had made a sacrifice for his country, implying that some how if Trump had not made the sacrifice he had of losing a son in combat, that that made Trump less patriotic and less worthy. And to wave a copy of the Constiutuion around claiming Trump had never read it, put himself in the position of both a Constututionsl expert without any facts to back it up and the allegation that Trump had not read the Constitution also with no facts to back it up. So it would appear that the Democrat Party wants to leave the impression that if someone is a Gold Star parent they have standing to judge political opponents of Democrats simply because we have such sympathy for his loss……while we do all have sympathy for his loss…that is really as far as it should go in good political taste. This man demeaned the memory of his son by using his death as a political football…..and while he may not have known any better,,,,the Democrat Party certainly should have. Shame on the Democrat Party for allowing this man to make a fool of himself on national television. Graduate of U.S. Naval Academy in 1961. Two combat tours in Vietnam, one afloat, the other in the Mekong a Delta. I have been a sales executive with a computer terminal company, computer operations manager for a major NYC commercial bank, a Vice President at a major NYC savings bank and lastly the General a Partner of a financial limited partnership investing in deal arbitrage. For about 15 years I was a part time actor for commercials and industrial films and was a member of a small theatre company in Manahattan. I am still a member of SAG/AFTRA. I have a 44 year old son by my first marriage. 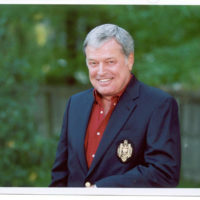 I remarried in 2001 and my wife and I live in McLean, Virginia, where I have been retired for two years.